It is important to get your carpets and area rugs cleaned regularly, especially in high-traffic areas, not only to remove dirt but revive your carpet’s color and texture. All of our cleaning products are green, non-toxic, and absolutely safe to use around children and pets. We do move furniture but ask you to remove small items and breakables, etc. before we arrive. 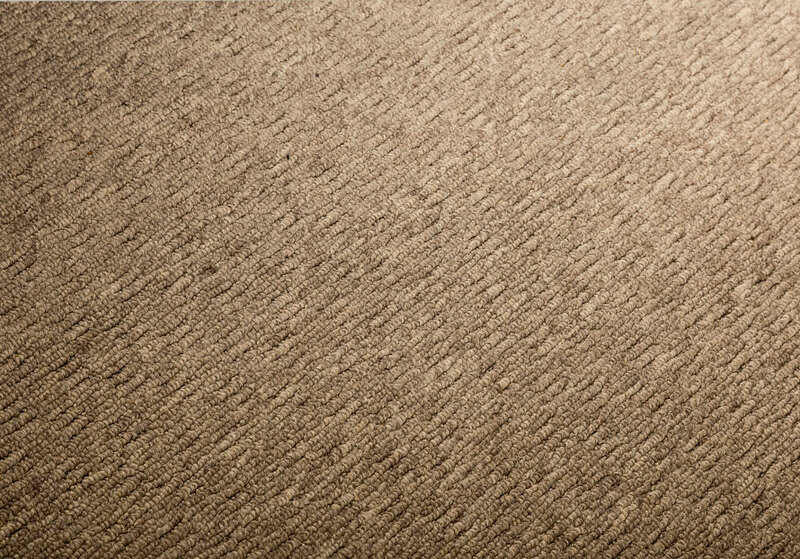 First, our technicians pre-treat your carpet with a mild, non-toxic spray cleaner to loosen dirt and grime. Then we deep clean your carpets using hot water and high-powered suction extraction. Carpet manufacturers recommend hot water extraction cleaning within 18 month of purchase to keep warranty in place. Our equipment is truck-mounted and state-of-the-art so there is no heavy equipment in your home or office. Drying times can vary, but with sufficient heat and ventilation your carpets should be dry within a few hours. We also leave you some protective booties for you to wear while your carpets are drying. Tile, and especially grout, can get dark and dirty over time. 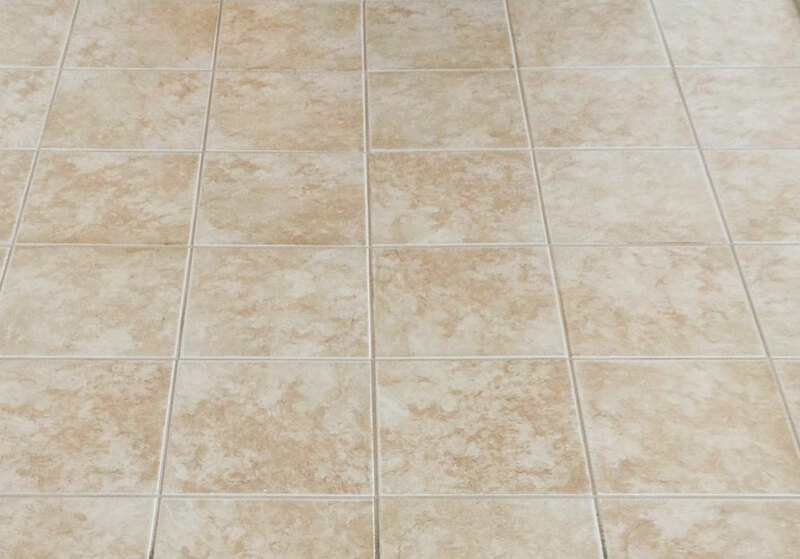 We can make your tile and grout look and feel like new with a thorough and professional cleaning. First, our technicians spray a mild, but powerful, pre-cleaner that penetrates grease and grime; we then use a self-contained, steam-cleaning and -suctioning tool removing the dirt revealing clean and sanitized tile and grout. We only use state-of-the-art equipment so there is no overspray and all surrounding areas will remain clean and contaminant-free. We also offer grout sealing by request. 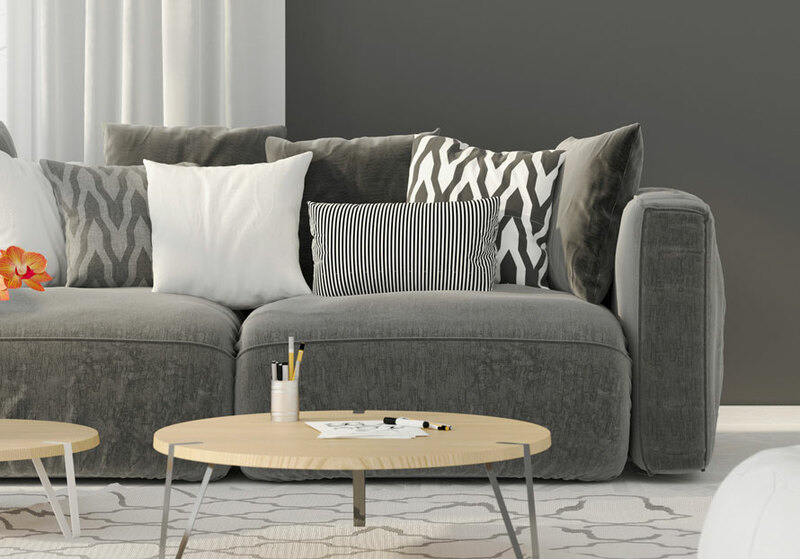 Sofas and upholstered chairs like recliners tend to show more wear on arm rests, head rests and seat cushions. A professional deep cleaning not only removes dirt, grime, pet dander, allergens, and dust mites, but will revive bring out it’s original color and texture. We are able to clean a variety of upholstery fabrics including microfiber, nylon, and cotton, but we do not clean or treat leather. Our technicians pre-vacuum and treat your upholstery with a green, non-toxic spray cleaner to loosed old dirt and grime. Then we deep clean your upholstery using hot water and high-powered suction extraction. Area rugs, like wall-to-wall carpeting, should also be cleaned professionally on a regular base. We use the same cleaning techniques as for regular carpet cleaning. In many cases area rugs can be cleaned in the house and do not have to be removed for cleaning. We can also provide a plastic tarp to protect wood flooring underneath your area rugs. The Rug Bug, Inc. is setup to do residential, commercial and property management services. We also offer a variety of additional services like pet odor and dog dander treatment, minor carpet repairs and stretching, and water extractions (excluding damage repairs and insurance claims). Please call (916) 485-1661 for more information on these services. Schedule your FREE Estimate or Appointment TODAY! The Rug Bug is a locally owned and operated business that was originally established in 1975. A large part of our business strategy for these many years has been to always put our customers first. We treat you with complete respect, whether you’re looking to hire us for a one-room job or a multi-day enterprise. We value loyalty and strive to earn your repeat business whenever possible. We always try to have a live person available to take any calls we receive; however, should you reach our voicemail, we always aim to return messages in a timely manner. Contact us today, and we’ll be happy to come to your location to answer any questions or concerns about your cleaning. Our staff is fully licensed and bonded, so we’re qualified to work with all your needs. Provided a very reasonable price for a very large house. After over a month with kids running on the carpet is still looks like it was just originally cleaned. Very pleased with the overall service. Staff was pleasant and prompt and follow through with every expectation. Compared a few recommended companies before hiring Rug Bug. Their pricing is competitive, they're locally owned and made doing business easy. The team was prompt (early even!) and finished quickly. I'll be hiring them again! I just moved from one rental house to another and used The Rug Bugs services for both. They were incredibly accommodating for scheduling and even offered to come out a day early for my convenience since they had an opening. Very fast and efficient, professional company. no doubt hands down best... the carpet looked new, and dried very fast, they were done so quick!! I love the Rug Bug! They are a family business. The nicest people ever and do the best work! I won't go anywhere else for service to get my carpets or flooring cleaned. We have used the Rug Bug twice now. Both times they were on time, gave us plenty of notice prior to their arrival, were friendly & professional, were inexpensive and did a great job!!! And Mary in the office is a lovely woman who goes out of her way to... read moreWe have used the Rug Bug twice now. Both times they were on time, gave us plenty of notice prior to their arrival, were friendly & professional, were inexpensive and did a great job!!! And Mary in the office is a lovely woman who goes out of her way to schedule you for your convenience! I/We would highly recommend the Rug Bug without hesitation. I could not be any happier with a carpet cleaning service. If you are looking for a business that knows how to take care of its customers, look no further. 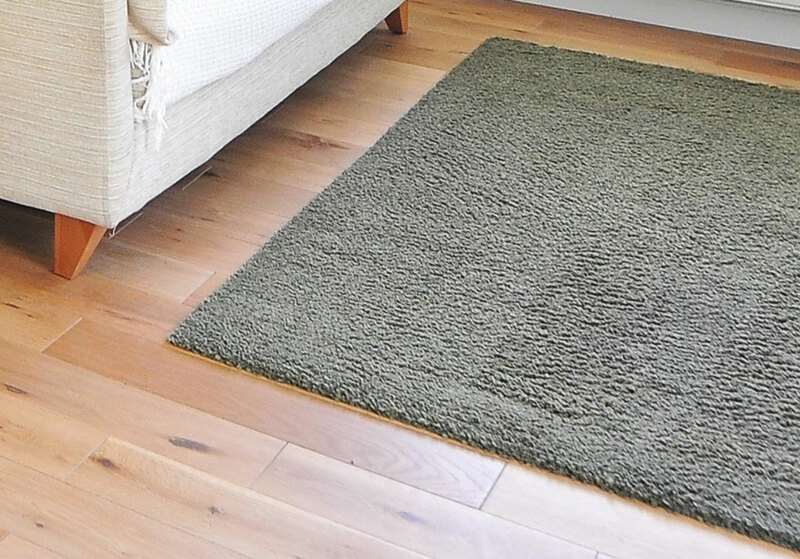 I have used Rug Bug on three occasions and am continually impressed with their professionalism. A few months back I... read moreI could not be any happier with a carpet cleaning service. If you are looking for a business that knows how to take care of its customers, look no further. I have used Rug Bug on three occasions and am continually impressed with their professionalism. A few months back I sought their services after my elderly father got blood on the carpet in his duplex. They attempted to remove the stains but waived the fees after they were unable to completely remove them. I spoke with the owner and he said he waived the fees because he took a liking to my father. I told him he didn't have to that as I knew it was a gamble being blood and all. I usually email Mary who does the scheduling for the business and she is very prompt at returning my booking questions. My wife & I recently prepared our long term home for sale and needed carpet cleaning services. The Rug Bug provided outstanding communication, service and value! We would utilize the Rug Bug again and would strongly recommend The Rug Bug services to others. The prices were extremely reasonable. The owner was awesome and patched up a small hole. I was moving out of my place and they were able to schedule me quickly and make the carpet look like new. I highly recommend The Rug Bug! Personalized service is important to us. 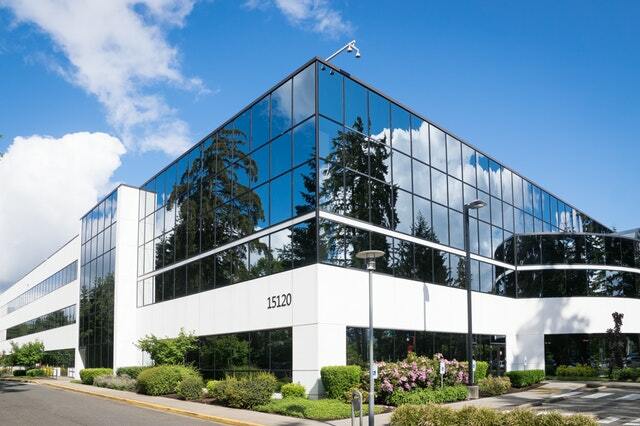 We work Monday through Saturday scheduling firm times as we are able to and two-hour windows when necessary as we understand that your time is valuable.